Largest floor plan in the Seasons. Top floor, east facing, 2 Bd/2Ba plus loft. Natural light cascades through cathedral ceilings across the open floor plan. 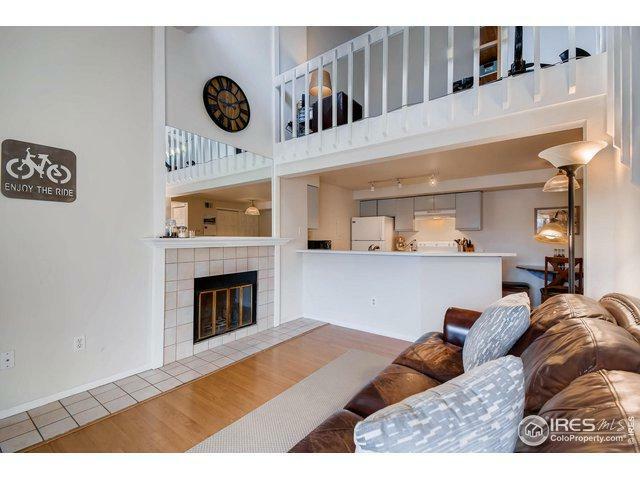 Main level features a private balcony, living room with wood burning fireplace, bedroom with full bath & washer/dryer. 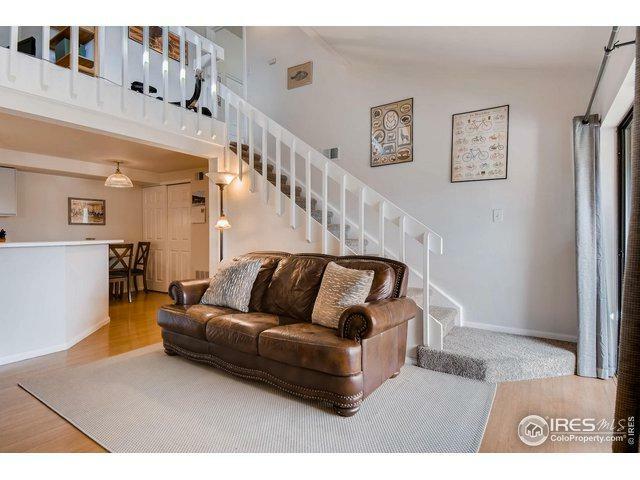 Top level features spacious loft, bedroom and private 3/4 bath. Central A/C & 2 parking stickers included. Outdoor pool & hot tub. 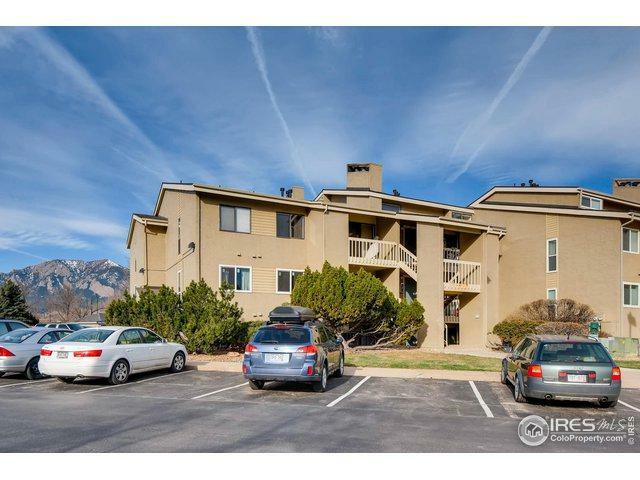 Convenient location near open space, East Bldr Rec Center, RTD park-n-ride & bike trails. 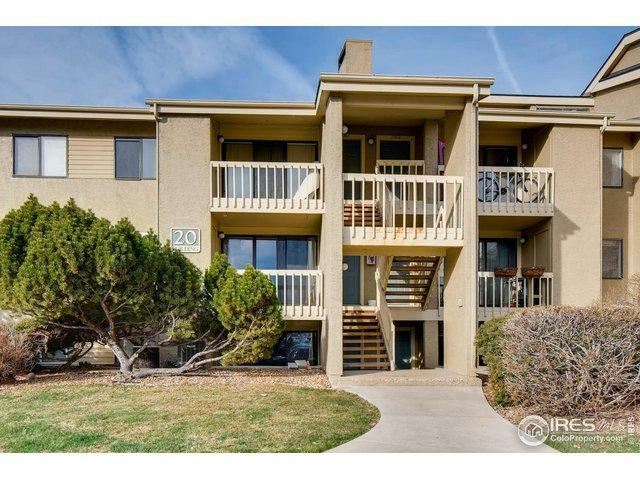 Listing provided courtesy of Amy Drost of Housing Helpers Of Colorado.